We are a Christian Development Centre. What does that mean? It means we love studying the Word of God and sharing it with any man, woman or child who shows interest. It means we develop believers who are trained in the Word of God allowing them to be a light to others around them. For those believers who feel a further calling we help train them deeper in the Holy Scriptures. So whether they’re from the United States or another country, they can take and share Jesus Christ with their community. We happily serve our Lord and witness to anyone with an ear to hear. Whether it’s many, or simply one man, one woman or one child. Developing pastors and other church leaders through Biblical education in the USA and throughout the world. Bringing people to Christ through preaching and worship services, training, education, and personal witnessing. Actively engaging in missionary opportunities as the Lord leads, not only in the USA but all over the globe. …if any man will come after me, let him deny himself, and take up his cross daily, and follow me. Undoubtedly there are many needs all over the world. The biggest need is understanding the Word of God. With that in mind we follow the Lord's guidance to where there are hearts to receive the Word of Truth. As He leads, we happily follow. Click on the photos below to see each country we serve in more depth. The Kenyan ministry is lead by James Omondi and Pastor Vincent Alosy. 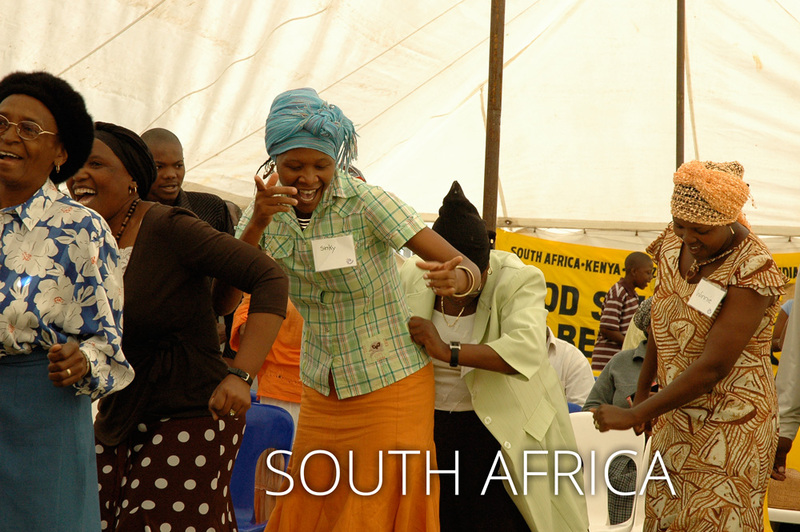 The ministry started in 2004 with a leadership conference in South Africa. From this meeting the true message of the Lord and went back to Kenya starting this new work. The leaders have attended several more leadership conferences and taken this newfound wisdom back to Kenya to continue the rapid growth and development of the leaders and church members there. The Kenyan ministry is committed to teach the truth of God as revealed in the Holy Bible in a truthful, faithful, and obedient manner that pleases the Lord. The mission is to “Know, understand, grow, and live the Word of God”. 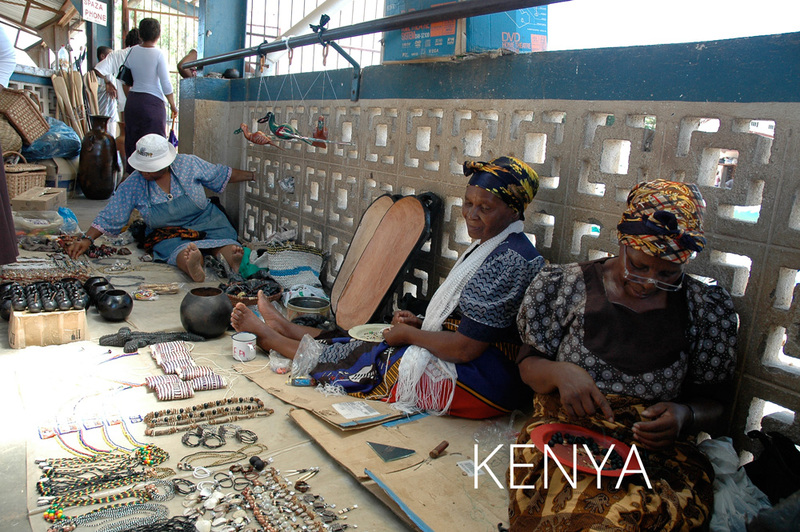 To be a part of this mission and growth in Kenya please click below to help out! The ministry in Malawi is lead by Sister Agness Mlogeni and her husband Tom, Pastor Thomas Sawaya, Mlomba, Pastor Gresham Kbango and his wife Esnath. Together these leaders serve many areas of Malawi including Bangula, Chapananga, Chikwawa, Balaka, Lilongwe, Nsanje, Lulwe, Chirimba, Chileka, Ndirande, Blantyre, Ngumbe and Ntcheu. Sweet Savour Ministries in Malawi opened itÕs doors in March 2006. Since then branches have been growing in the country especially in the Southern parts of Malawi. There is also expansion into the Central Part of Malawi, the Ntcheu District. One of the biggest difficulties the church faces in Malawi is the difficulty in reaching all the areas. Many areas take days to get to and require multiple modes of transportation including bicycle and walking. Although this makes things hard, the leaders are undeterred in their passion to share the Word of God with those who have hearts to receive. 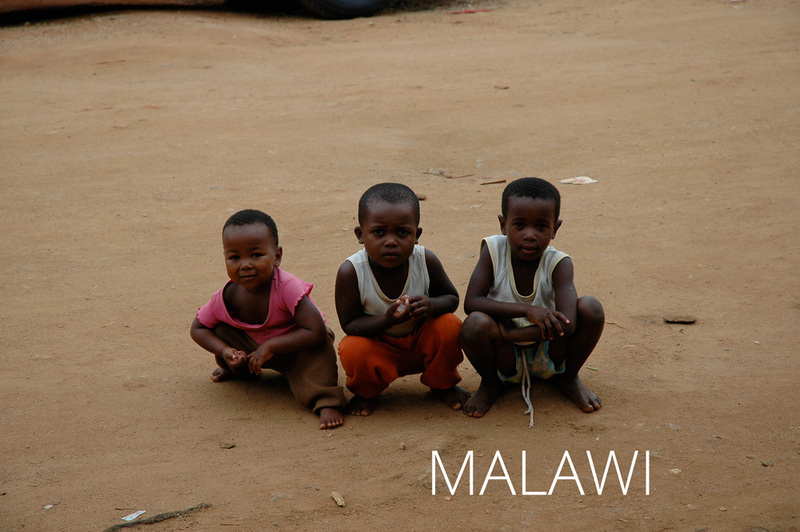 To help the church grow in Malawi please click below to make a contribution! Evangelist Goncalves Huo, Pastor Francisco and his wife Louisa, Arnaldo Brian and Van are the leaders of the Mozambique ministry. 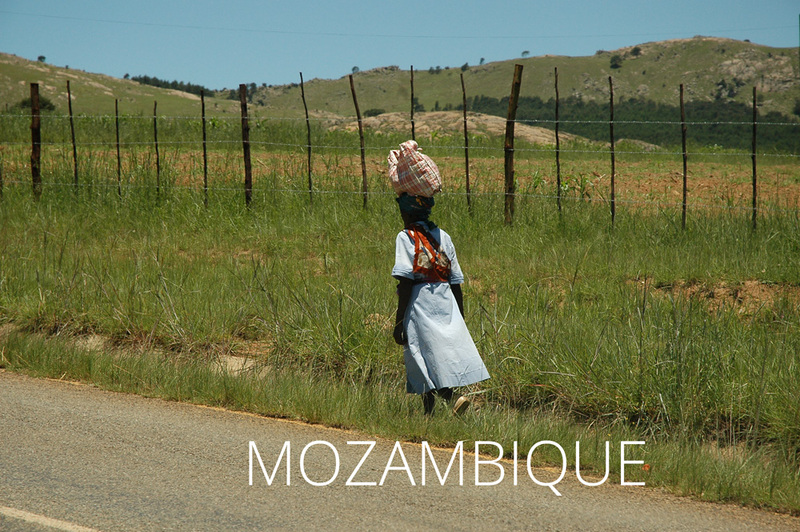 The ministry in Mozambique grew from a mission trip to the country designed to minister to pastors. The interpreter provided for the mission trip ended up being one of the few to accept the message! The ministry simply continued to grow from these humble beginnings and includes many children hungry for the Word of God. Their churches are growing and it is exciting to watch. They have a vision of reaching the lost for Jesus Christ in all of Mozambique. These dedicated leaders serve the areas of Maputo, Rosa Gazen, Babole and others. To help these wonderful people spread to Word of God please click below! The South African ministry is lead by Pastors Sphiwo Nala, Theo Siluma, Lancelot, Moses Mandlazi, Elphas Lubisi, Sarah Mpshe and Benson Mnguni. There is also a large group of Deacons and many other leaders all with hearts to serve the Lord. Together this amazing leadership group works in Benoni, Durban, Cape Town, Vosloorus, Daveyton, Emerlo and many others. The ministry of missions began in South Africa before spreading all over the world. Since the beginning the ministry has grown tremendously and is reaching more and more nations each year. It is the “Good Hand of the Lord” (Acts 11:21) that is with these God fearing Christians as they are obedient to The Saviour Jesus Christ. The goal of the ministry is to ensure perfection and holistic development of Christians (I Thessalonians 5:23) who will perform The Lord’s will, not only for Africa but for the entire world. 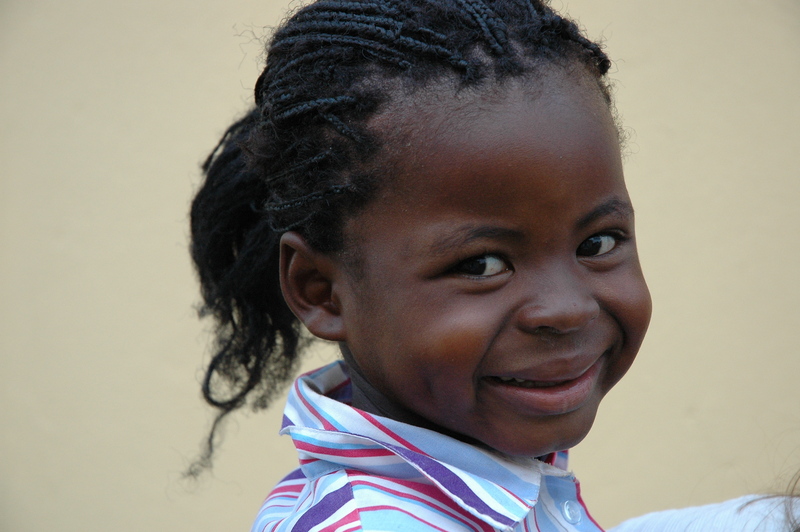 To help the South African ministry reach these goals please click below to donate! The ministry in Swaziland is headed by Pastor Kenneth and his wife Nomsa, Lucky (Nhlanhla Ndzimandze) and Augustine (Sibusiso Tsabedze). 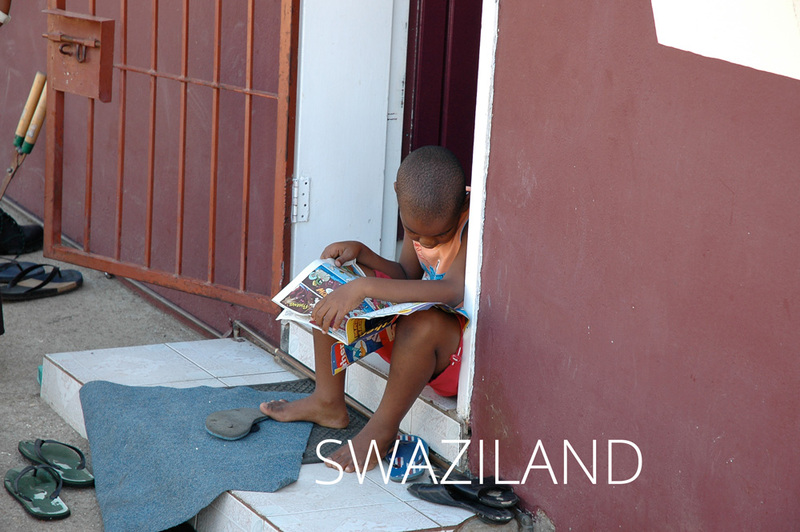 They cover multiple areas in Swaziland including Manzini and Mafutseni. As the church has grown the leadership has become very busy. However their dedication to spreading the Truth has been, and continues to be, very inspiring. One amazing feat the ministry in Swaziland has done is building a church from scratch by hand using stones found in the road. That church building is appropriately named the Rocky Road church. The church in Swaziland is full of amazing people who are dedicated to the Word of Truth. To help these people continue to fight the good fight of faith please click below to help! The leadership in the United States includes Pastor Larry Fouts, Richard Butcher, Tom Leonard III, Tim Leonard and Stephan Skalnican. 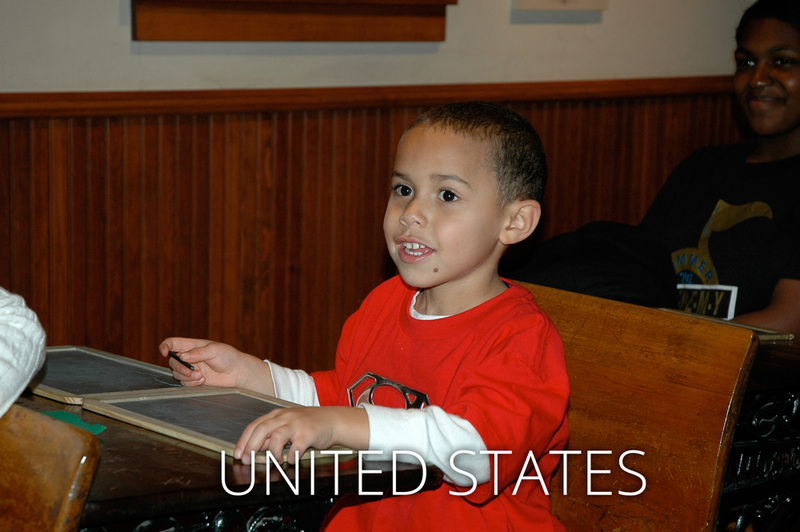 The church has members all over the country including Michigan, South Carolina, Georgia, Oklahoma and Florida. Although the church is small in the USA the people are very faithful. The consistent giving and sharing from the willing hearts of the people has been the foundation of the ministry toward other nations. The church is mission minded seeking to obey the Lord’s commandment “Go ye therefore, and teach all nations, baptizing them in the name of the Father, and of the son, and of the Holy Ghost” (Matthew 28:19). The desire of the people is strong toward serving the Lord and the hearts are committed to this work. It is with humility and excitement that the church looks forward to what the Lord is going to do in the future. To help support the mission work please contact us today! In 1995 Pastor Padma Murty, our director over Sweet Savour Ministries India, had a vision for the people in the leprosy colony. She said, “I would cry out to God, Why do you give this dream to me but I never shared my vision with any one. The burden became heavy and later when I heard about the leprosy patients I began to have tears in my eyes for them. I then prayed to my Lord that if at any time you bless me, I will serve the leprosy patients”. Would you like to help us on our mission? Please feel free to contact us or if you would like to make a donation, please do so below. How would you like to make a difference? It takes less than you probably think. For example a donation of only $1 can help feed one child for one day. A donation of $5 will buy a child a book so they can get an education. A donation of only $8 would buy a bible for one person so they can read the Word of God. A donation of $100 will send one of our African leaders to another country to share the gospel. Many of our leaders have full time jobs and families they are responsible for along with their ministry obligations. Others have very limited resources for things we take for granted on a daily basis. The one thing you’ll find in all of them is JOY! They are so happy to know Jesus Christ and share Him with others; their hearts are wide open to love and serve. Your donation helps you be a part of their calling of loving and serving others and Christ. If you’d like your donation to go towards a specific country or need, please send us a message below and let us know what it is that’s on your heart. Do you have questions about the ministry? Maybe you have a prayer request you’d like us to share with our people? Or maybe you just want to say “hi” and tell us to keep up the good work! Whatever it might be, we’d love to hear from you. What doth the Lord thy God require of thee, but to fear the Lord thy God, to walk in all his ways, and to love him and to serve the Lord thy God with all thy heart and with all thy soul.